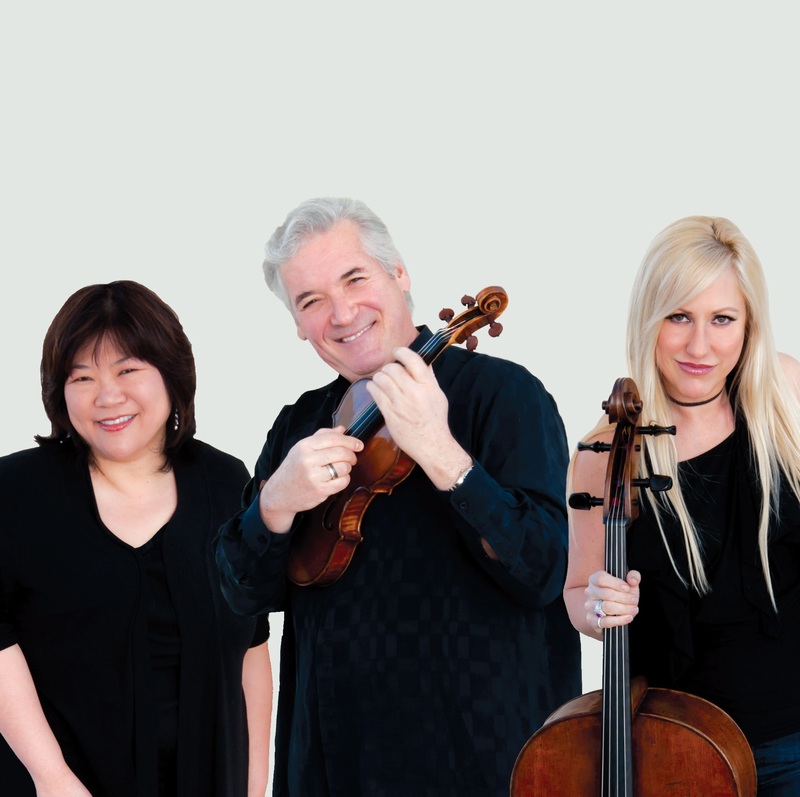 The Pinchas Zukerman Trio developed out of violinist Zukerman’s acclaimed ChamberPlayers, and has since graced the world’s greatest stages and many of the globe’s major festivals. For his lauded Trio, Zukerman is joined by cellist Amanda Forsyth and pianist Angela Cheng, two of the finest chamber musicians performing today. The Trio performs works of Beethoven, Arensky and Mendelssohn.